LG Electronic, the giant South Korean company officially launched the LG G3 Beat, a smaller sibling to its flagship G3 smartphone. 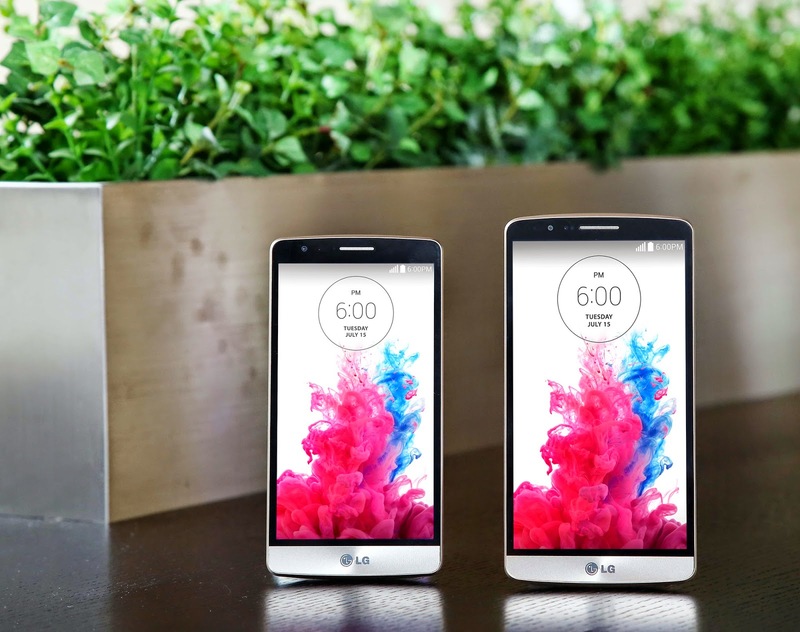 The LG G3 Beat will be release as the LG G3 s for Europe and LG G3 Beat for Asia. This device is a mid-tier variant of the highly praised G3 that delivers similar premium features as its larger sibling. 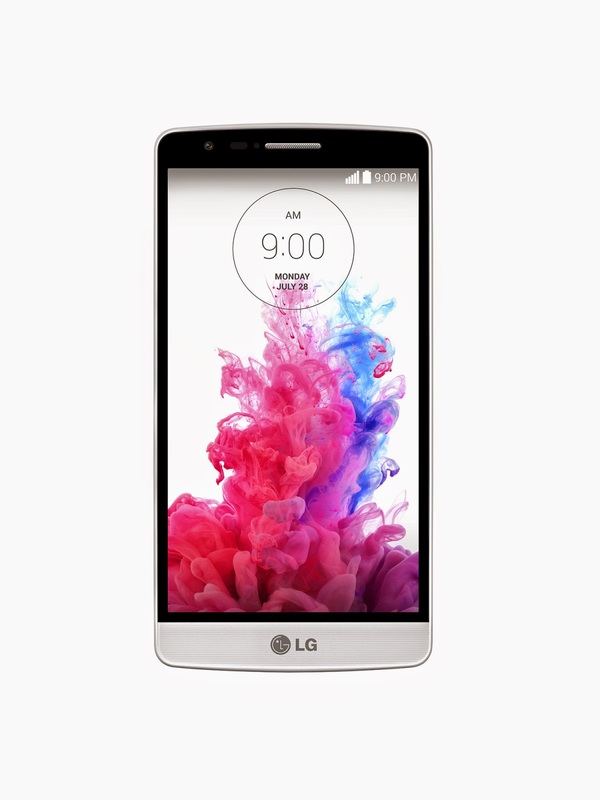 The LG G3 Beat share the design language of the G3 with a 5-inch thin bezel display, featuring a 5 inch 720p IPS display with a screen-to-body ratio of 74.1 percent. 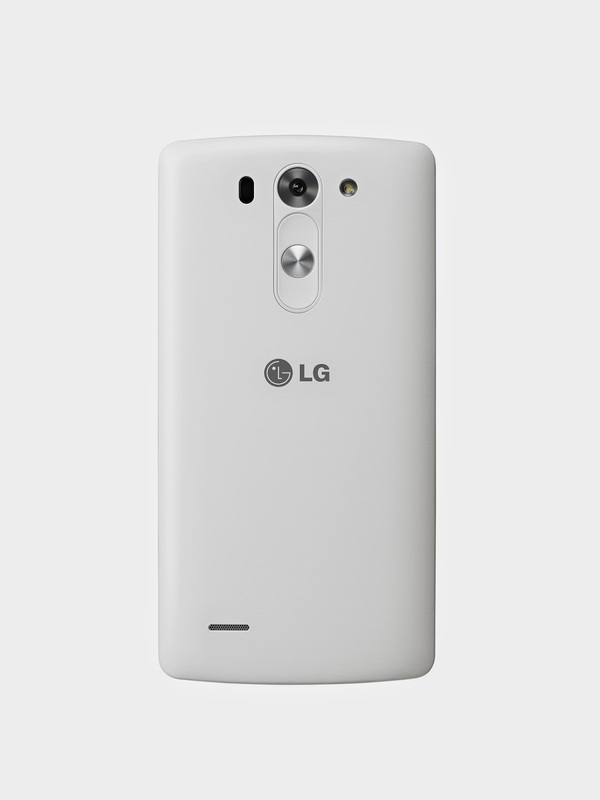 Underneath the screen, there is a Qualcomm Snapdragon 400 Quad-core 1.2 GHz CPU, 1 GB of RAM and 8 GB of internal storage. On the rear, it is equipped with an 8 MP main camera with LED flash and Laser Auto Focus technology found on the flagship G3. The G3 Beat also features a 1.3 MP front shooter, a microSD card slot, a 2,540 removable battery, 4G LTE and run on Android 4.4 KitKat out of the box. The G3 Beat will available in Silk White, Metallic Black and Shine Gold, the phone dimensions is 137.7 x 69.6 x 10.3 mm and weighs 134 g. The device will launched in South Korean first, starting from 18th July and follow by Europe and the Commonwealth of Independent States (CIS) countries later.